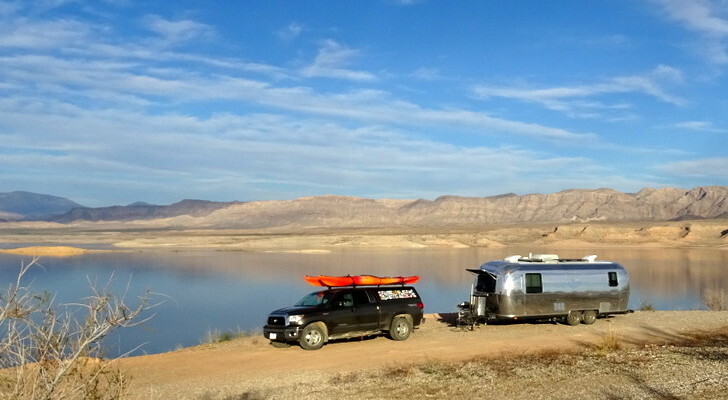 This introduction from Doubleback, Ltd. takes the camper conversion to the next level. 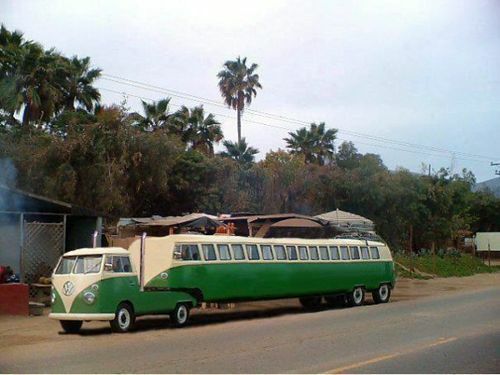 See the VW Doubleback Campervan. 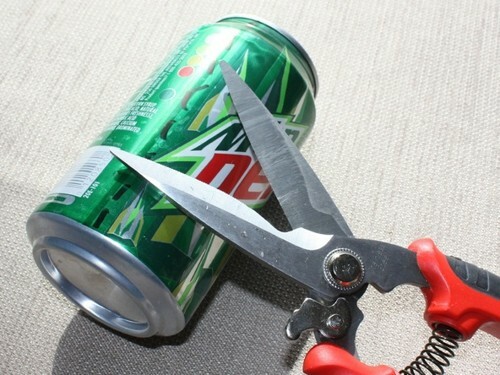 Hello Innovation! Few auto manufacturers dominate the campervan market as well as Volkswagen does. 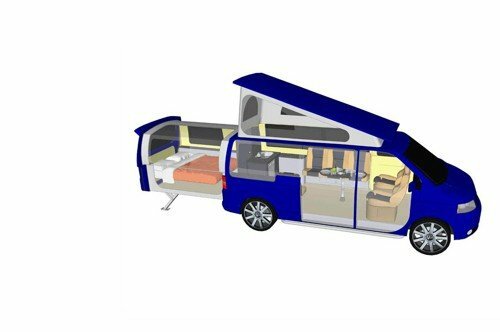 This newest introduction – based off the VW T5 – looks to be the most significant innovation for campervan, on-the-go living in decades. 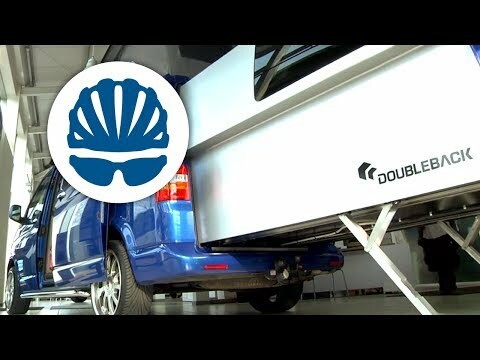 A UK company named Doubleback takes the camper conversion to the next level with their VW Doubleback model. 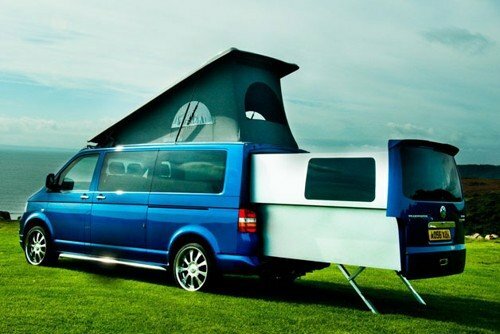 This campervan conversion, simply called the “VW Doubleback Campervan” offers a large pop-up roof and a back end that extends back more than six feet. Made from aircraft-grade materials, the extension adds six feet of living room but only weighs 280lbs. The only downside to all this innovation and gadgetry is that you’ll have to remove the middle pair of seats. 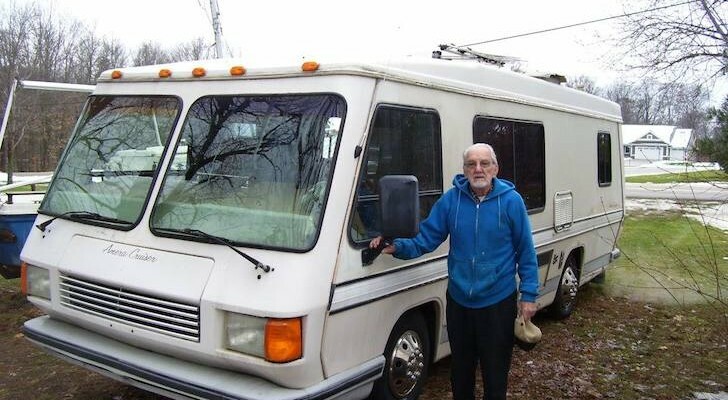 With just the pilot and co-pilots seat, this camper is ideal for couples. 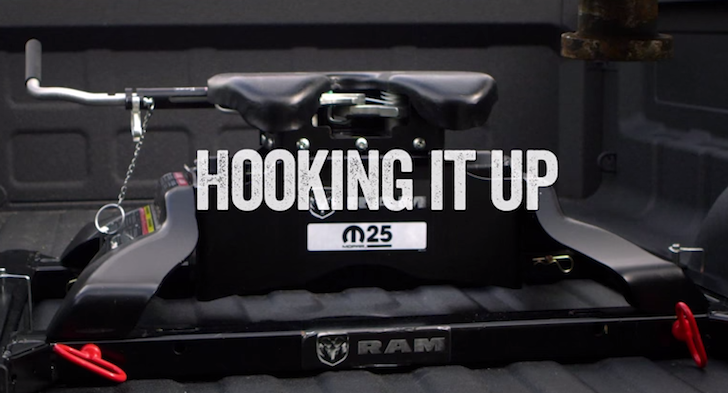 You might also get a case of sticker shock when you see the close-to-$90,000 price tag of this high-tech machine. 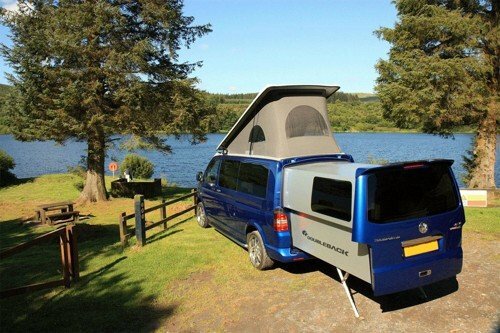 The VW Doubleback campervan was developed by the founder and principal engineer of Doubleback, Craig McCormack. 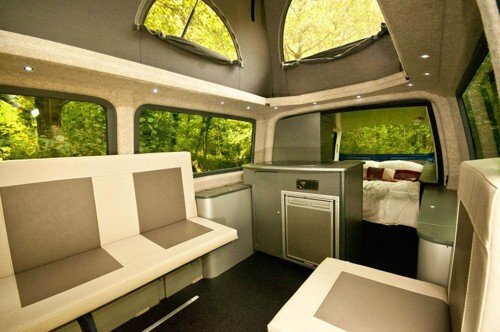 The inside of the slide-out pod can be fitted with a foldaway bed and even a sunroof. It can also serve as a storage area if you’re comfortable with the drop-down bed in the pop-up roof. 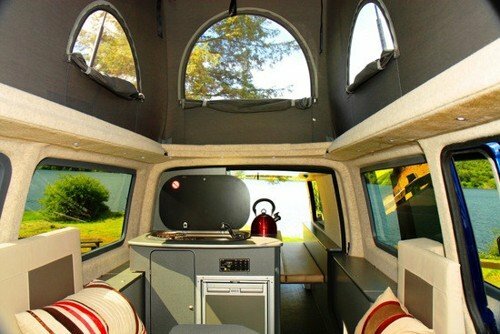 The VW T5 cabin incorporates a range of camping amenities, including a burner and sink combo, TV, storage area, fridge with ice box, and a removable swivel table. 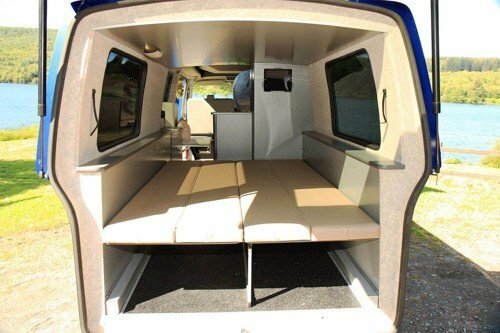 This campervan could prove to be the king of tailgating parties or a great solution for anyone interested in a Class B motorhome. Most notable is the fuel economy – the VW Doubleback campervan gets a whopping 30 MPG, easily surpassing most others in its class. Doubleback, Ltd. is still on the search for a US distributor, so it’s unclear if we’ll see this incredible campervan in the States anytime soon. 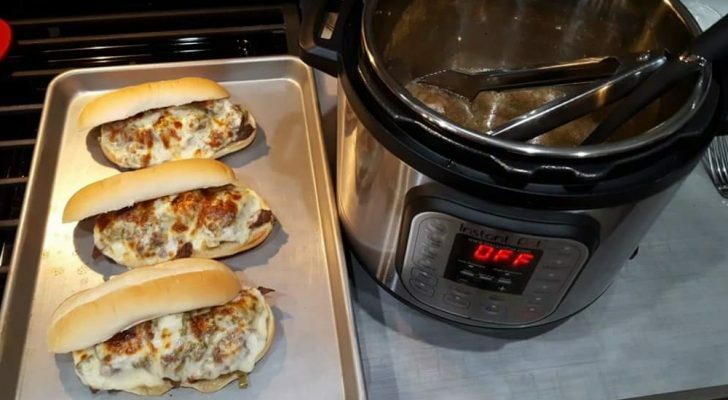 Cross your fingers! 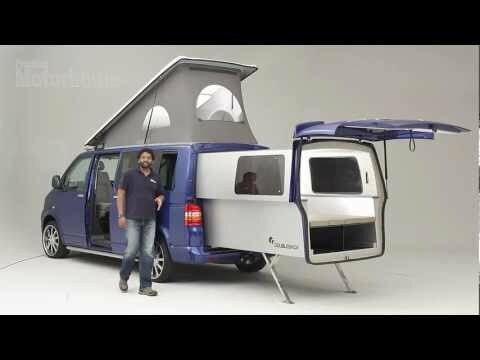 See the VW Doubleback Campervan in action below. 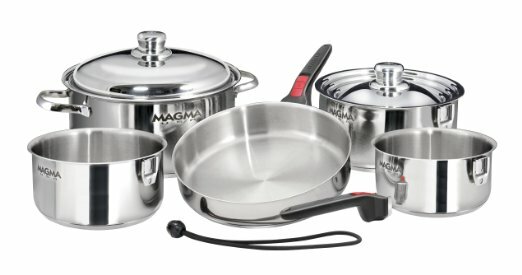 Is shipping available from UK or other Euro city to New York or Chicago? My residence is near Chicago. A flight to an eastern city is feasible to keep shipping cost affordable. According to several sources it doesnt seem to be available in the U.S. It is however for sale in the UK and other euro countries.